New year, new logo for Manage It! 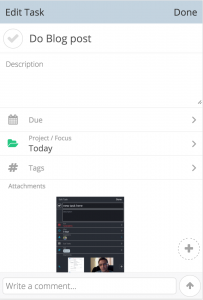 We have been working very hard on a brand new version of our Get It Done and Manage It apps. 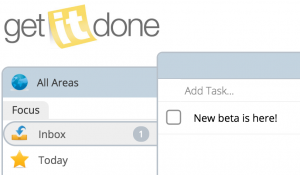 If you are a Get It Done user and would like to help us test the new beta of Get It Done, email us at beta@marcucio.com. Please include the email address you are currently using for Get It Done.